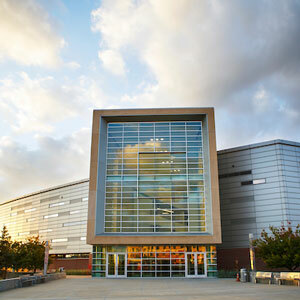 A living learning community designed to support and inspire a new generation of entrepreneurs. 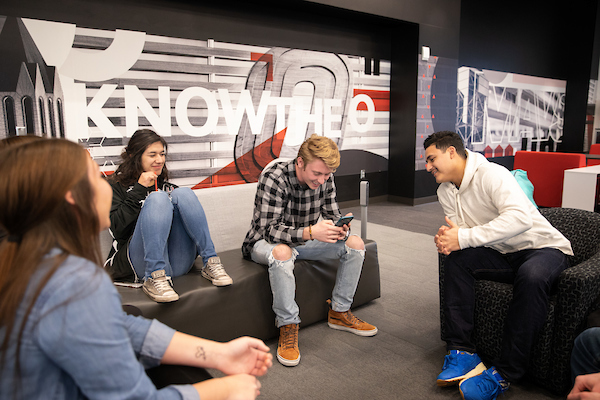 Students accepted into the ELLC are guaranteed housing in UNO's Scott Village and receive a $2,500 scholarship over two years.The Entrepreneurial Living Learning Community (ELLC) is open to incoming freshmen of any major who are interested in innovation and entrepreneurship. The application is now apart of the main UNO Scholarship application. Apply for the ELLC scholarship by signing into your MavLink. On the left menu bar, click "Financial Aid." In the drop down list, click "Apply for Scholarships." This will take you to where you need to apply. More information on scholarships, here. 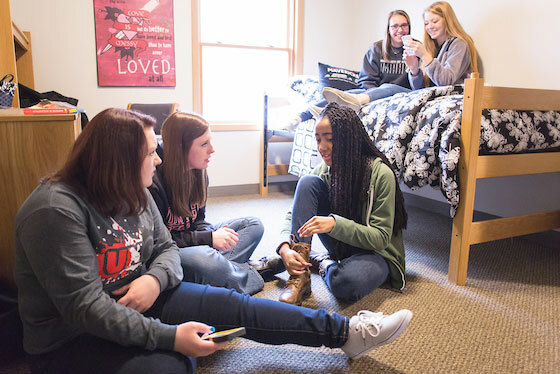 Students in the Entrepreneurial Living Learning Community have guaranteed housing in UNO's Scott Village.